Find the best Honda CV-R leasing deals at CarLeasing.co.uk. 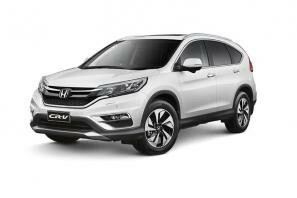 The Honda CR-V is a medium sized SUV available in a choice of 2 wheel drive or 4x4. The spacious interior and build quality make for a reliable family car. The re-design saw the introduction of greater leg room in the back and a spacious 76 cubic feet of boot space. Find your perfect Honda CV-R by browsing our deals below. Choose from a range of optional extras and even insurance or maintenance if you want complete peace of mind. 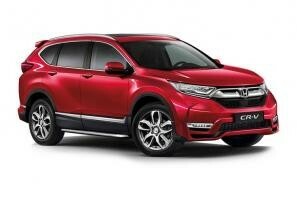 Our latest Honda CR-V leasing deals. Click the links below to view our latest Honda CR-V leasing options. 3 reasons to lease your next Honda CR-V from us. We deliver your brand new Honda CR-V vehicle for no additional cost.